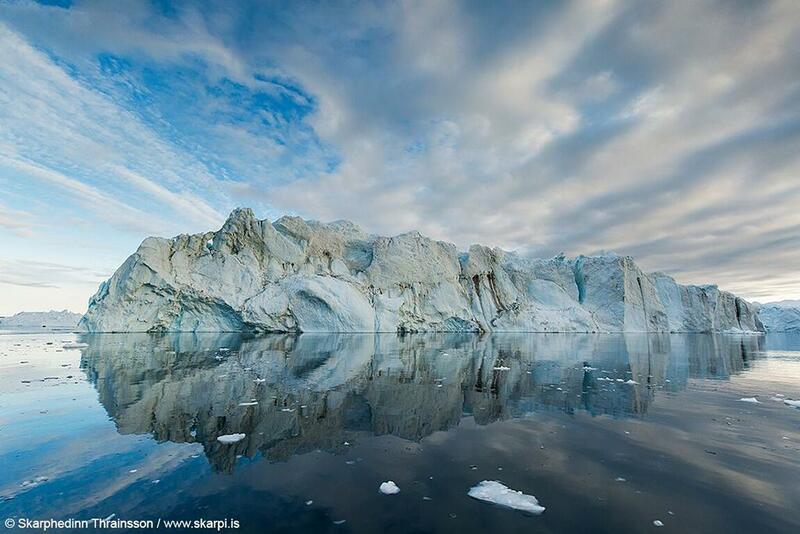 Would you like to photograph Iceland, Greenland, Lofoten Norway, Svalbard or the Faroe Islands? 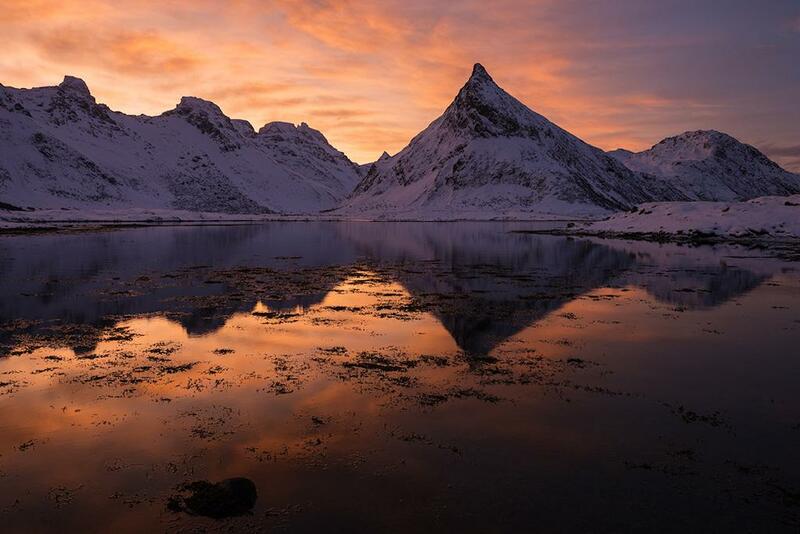 We at Arctic Exposure specialise in these incredible locations in and around the Arctic. Our job is to guide you to the right place at the right time and show you how to photograph these amazing places. Our Photography Tours & Workshops are all-inclusive from start to finish with personal instructions. 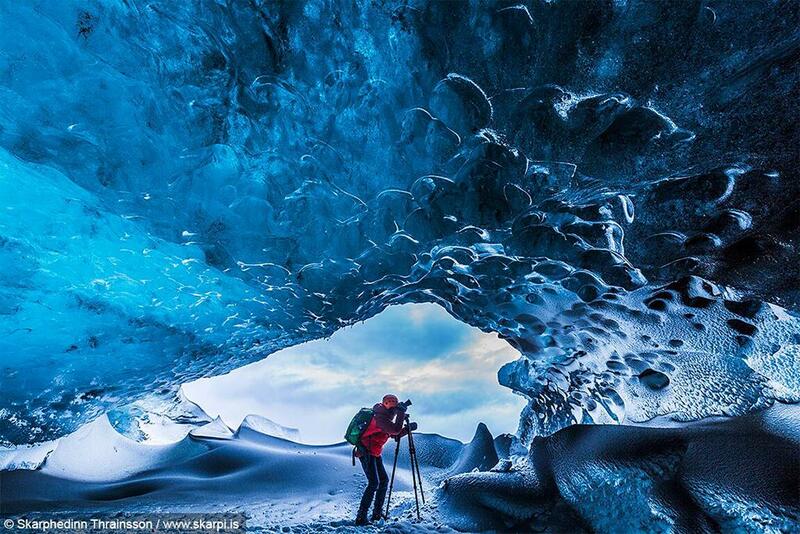 Iceland offers many varieties of landscapes for photography, ice caves, volcanoes, lava fields, iceberg lagoons, black beaches, seascapes, glaciers and mountains. 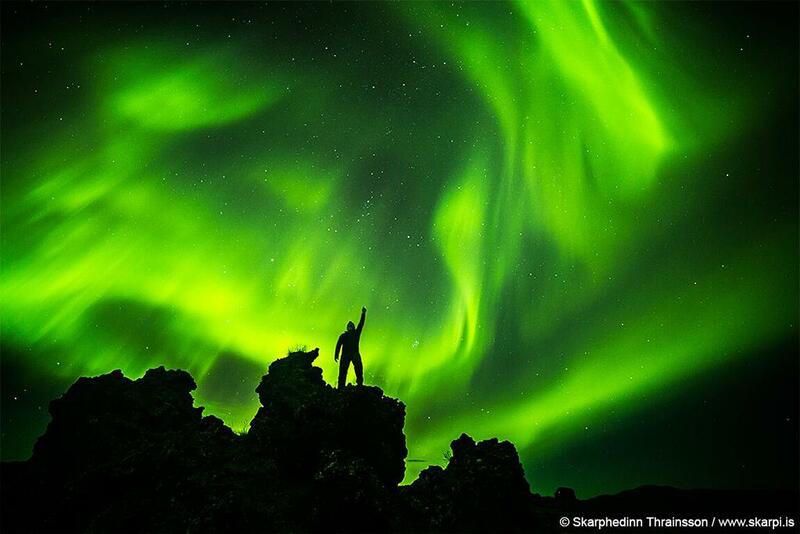 All of which create a beautiful foreground for the perfect Northern Lights photograph. Depending on the season you will always get a different picture of the island and its landscape, making it all year round location. 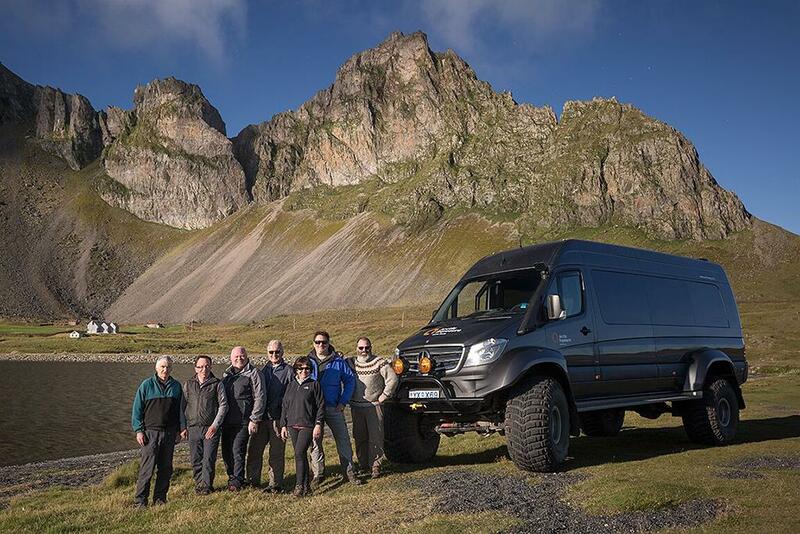 On our Iceland workshops, we offer specially modified Super-Trucks to have access to the much rural and off the beaten track locations throughout all the seasons of the year. Depending on the time of year our workshops focus on different features. Winter offers Ice caves & Northern lights. In summer the Icelandic Highlands open and in the Autumn we capture the autumn colours in the soft light at sunrise. 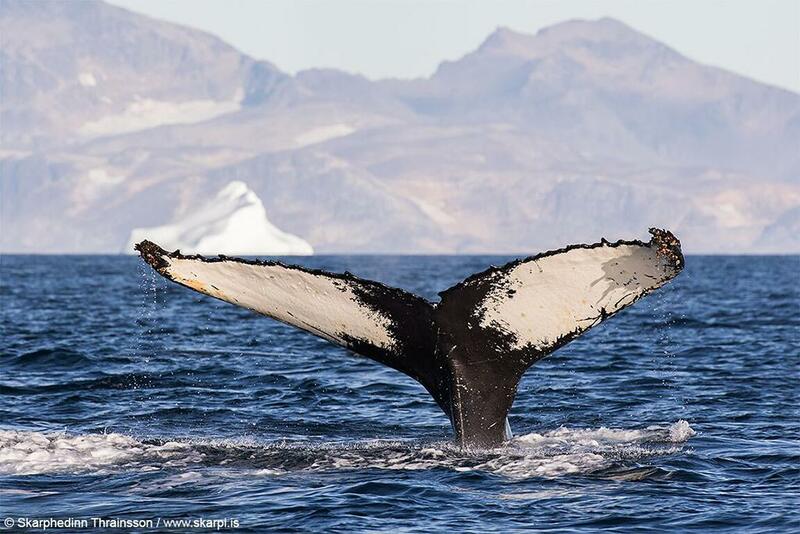 Photography Tours & Workshops in Greenland are a unique way to explore the country. Many of our guests explore the subtle colours of each destination and like to move from tiny details in rocks and ice to sweeping panoramic stories and back. The essential part of our tours is the rough, mountainous and contrasting landscape that distinguish Greenland’s nature. The sparsely populated island has small local communities, that are dominated by the enormous Greenlands glaciers, and shaped by the Arctic climate. In our workshops, we photograph icebergs at the size of skyscrapers, steep mountains which fall into the sea, deep fjords, floating icebergs, glaciers, sledge dogs, whales, Northern Lights and the culture of Greenland. 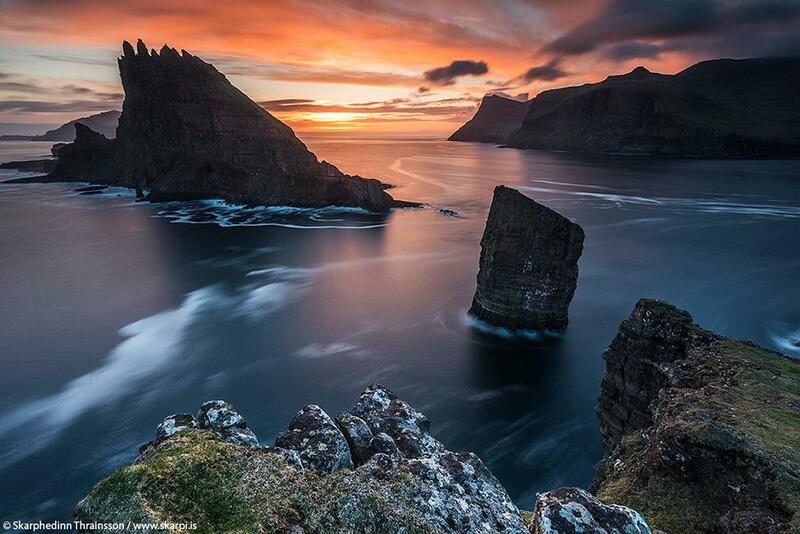 The Faroe Islands Photography Workshop offers you the opportunity to photograph these unique and amazing islands. 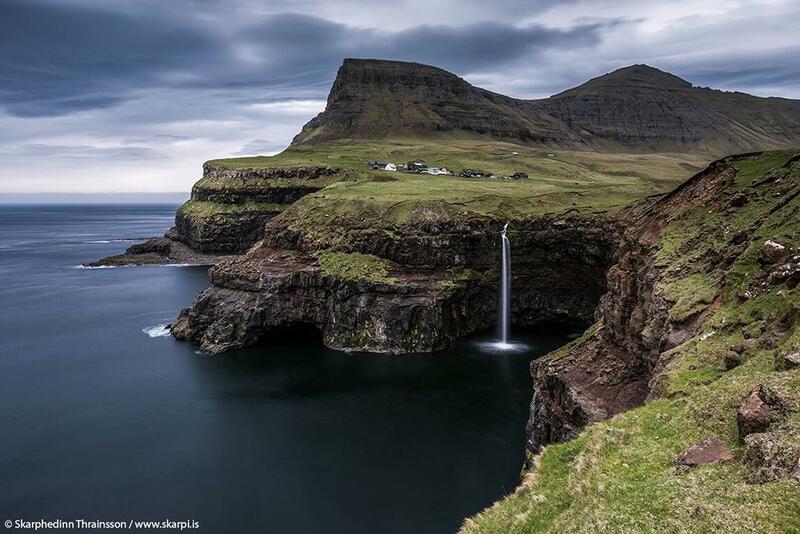 Put together by 18 islands and located in the middle of the Gulf Stream, halfway between Scotland and Iceland, the Faroe Islands offer beautiful surroundings. The landscape is put together by many fjords with stunning mountains on each side. The sea plays a large part of everyday life in the Faroes, and it does the same for the visiting landscape photographer. The soaring sea cliffs, charismatic seabirds such as Puffins & Gannets, lighthouses, and rural fishing communities are the feature in many locations. In our workshops, we visit the best photography locations the islands have to offer as well as trying to get the sense of the history and culture. We stay in rural fishing communities to get the best experience of both food and the culture. In Arctic Exposures Lofoten Islands Photo Tour, we spend a week photographing the best landscape the islands have to offer. Located at the 68th and 69th parallels north of the Arctic Circle in Northern Norway this archipelago consists of seven principal islands, and the area of land covers about 1,227 / 474 square miles, with a total of only 24,000 inhabitants. The natural beauty of this incredible landscape will present you with the possibility of exploring colourful fjords, jagged mountain peaks, unique beaches and the world-renowned Arctic light. 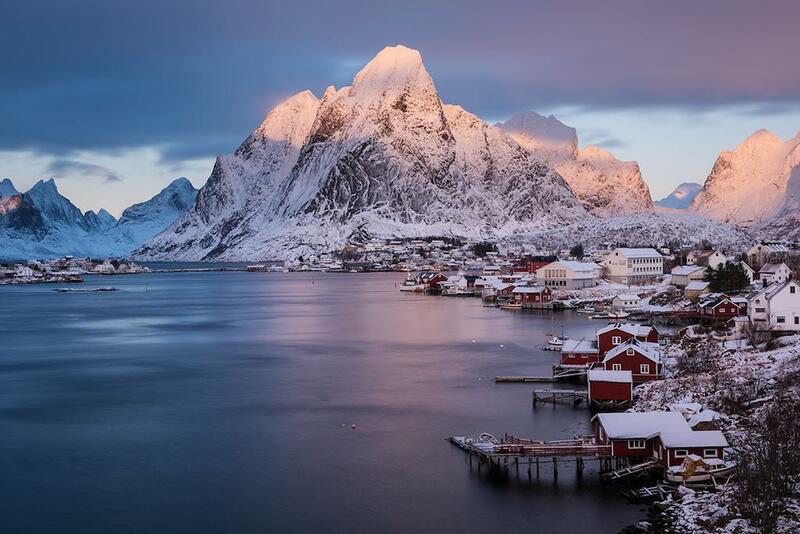 Lofoten area a world-class location, and one look outside your bedroom window and you will understand why – incredible granite mountains rising straight out of the fjords, traditional fishermen cabins and the location oozes of great Norwegian history. When the sky is clear you can capture the elusive and strikingly beautiful Northern Lights as she dances seductively in the night skies. Arctic Exposure is a leading Photography Workshop & Photo Tour Travel Agency in Iceland & the Arctic Regions. 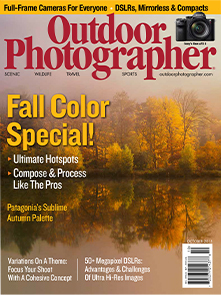 The core purpose of the company is providing quality Workshops & Tours for Photographers of all skill levels. Arctic Exposures has extensive knowledge of organising and running Workshops in and around the Arctic. Our Workshops & Tours range from all-inclusive ten-day workshops to guided day tours. 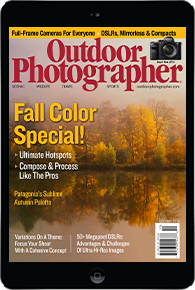 We pride ourselves on providing highly qualified Photography Guides to help you improve your photography. The owner and lead guide at Arctic Exposure is Skarphedinn Thrainsson (Skarpi). 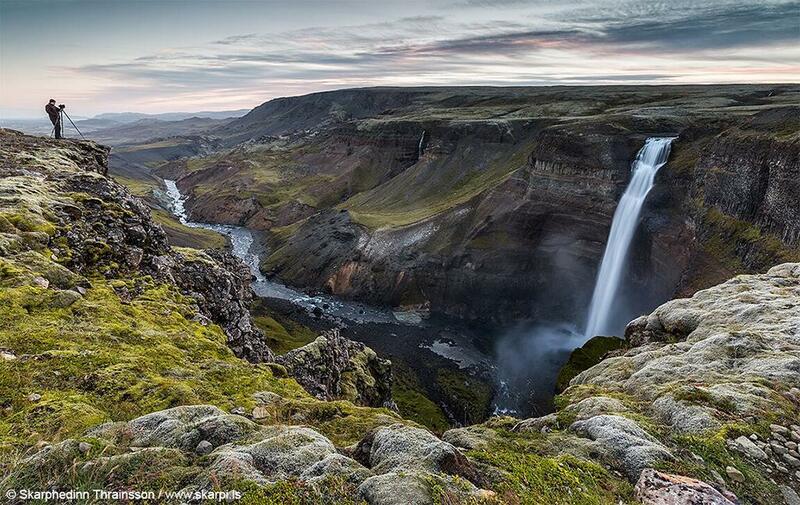 He is a Pro Landscape Photographer and Tour Operator specialising his photography work on the nature of Iceland. Skarpis’ images have appeared in numerous national and international publications, books, and calendars, including Discover Magazine, Digital Photo Magazine, USA Today, Daily Mail and The Guardian to name a few.